Right; pay attention elves. What is the best thing to come out of Wales? No little elf! How dare you say that! Go and say your elf-abet ten times and no mushrooms on toast for you tonight. The best thing to come out of Wales is scrap from Cardiff’s scrapstore, Re-Create. Some of our elves went down earlier this week with a van of our scrap and swapped it with the Welsh elve's scrap. We sometimes meet up when elves from around the country get together for a multi-swap, absolutely no running allowed. Before we list what goodies we acquired, here’s a reminder. On Tuesday this week the new twelve sided pound coin was introduced. You now have until the 16th October, that’s less than 29 weeks, before the old pound is no longer legal tender. Now; you do not need a trolley token for WRE trolleys, but what about all those other stores where you do? 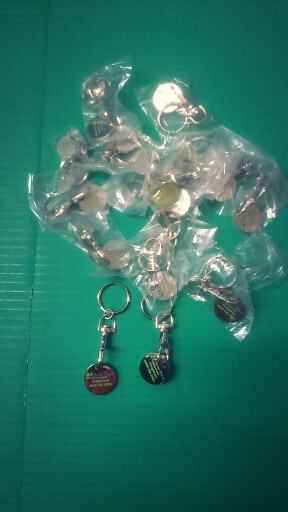 We have the solution in the shape, round, of trolley tokens which were kindly donated to us. They’re tried and tested and come with a neat little lanyard clip and split ring so you can attach it to your other keys. Here’s the wonderful Welsh swap stuff. 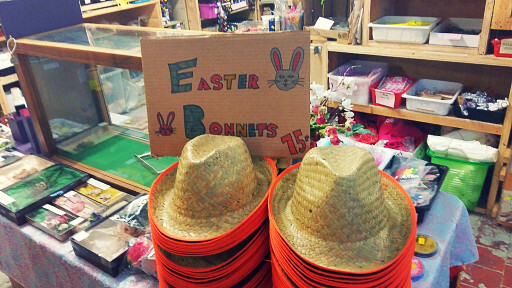 It’s not too long now until Easter, and we have these snazzy straw hats which would make excellent Easter bonnets. 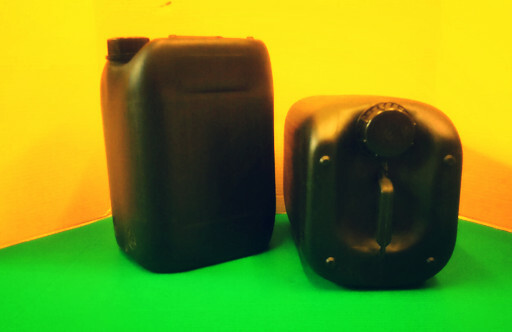 These 5 litre plastic jerry cans have never been used. They come complete with caps. Find them in Quality Street. Rolls of colourful muffin, baking parchment paper. 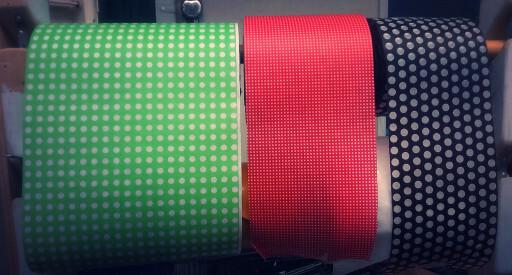 We’ve put them in our scrap section. Just take what you need. Finally, how about Fill-a-Box for £3.50. 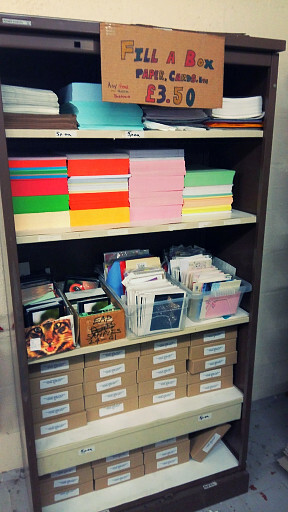 Lots of coloured A4 sized paper, sheet card, postcards and celebration cards for you to choose from. 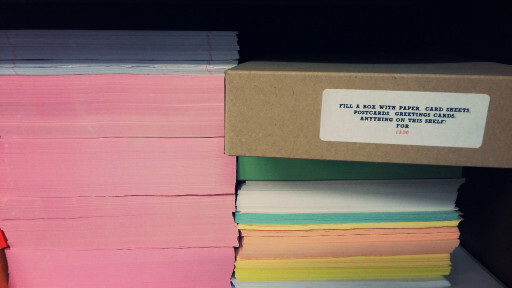 We even provide the boxes too. Lovely stuff! All here waiting for you. Please remember that we are unable to reserve items. STOP PRESS! We have a couple of mannequins too!